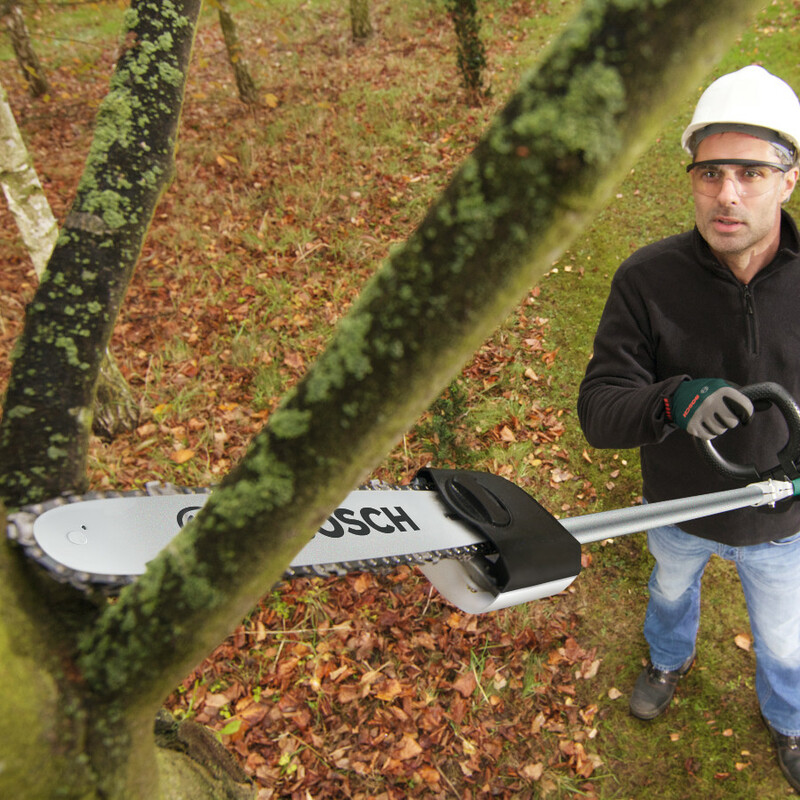 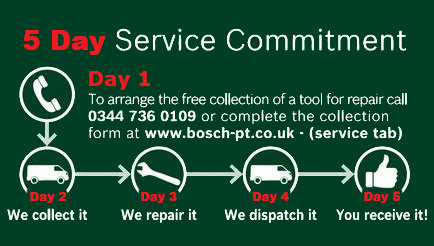 The Tree pruner attachment must be used with the Bosch AMW 10 motor unit (sold separately). 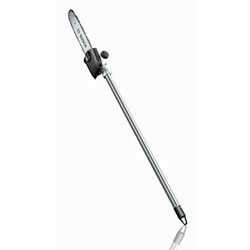 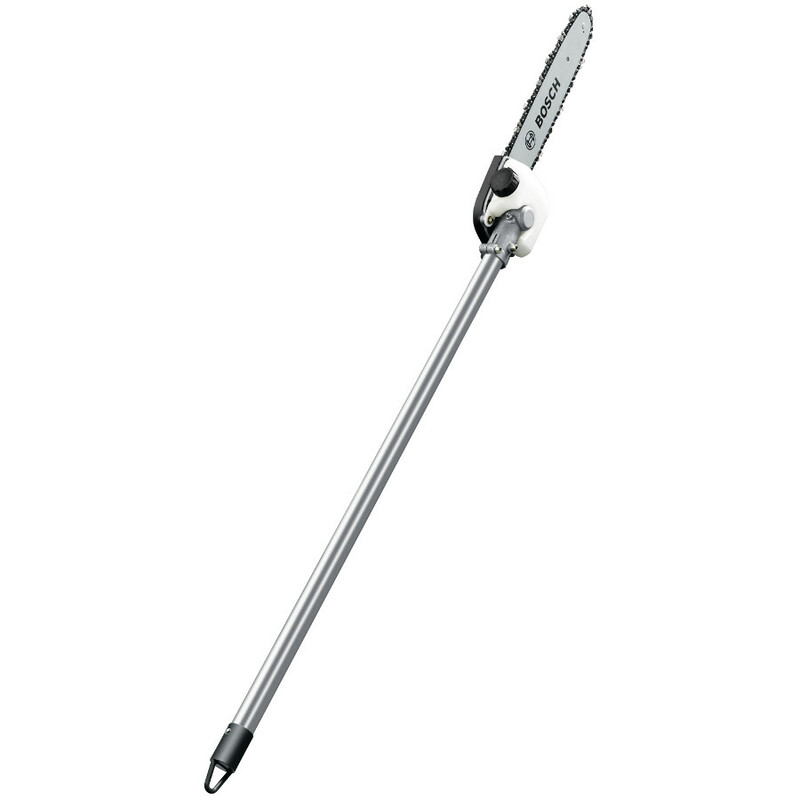 Only weighing 1.6kg it's lightweight design makes clipping your trees easier. The tree pruner attachment has a fast chain speed of 12 m/s (meters per second). 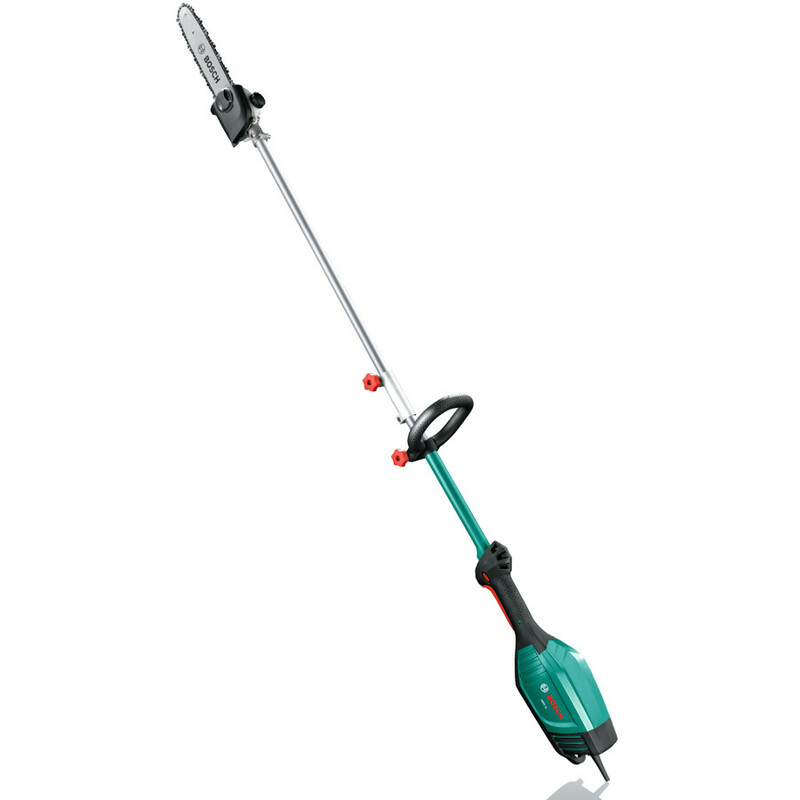 It has a blade length of 25 cm to get into smaller spaces, both of these features combined make for a small yet powerful tool that can get at most branches.